Jimmy Macs Roadhouse | A fun, Texas-style restaurant! 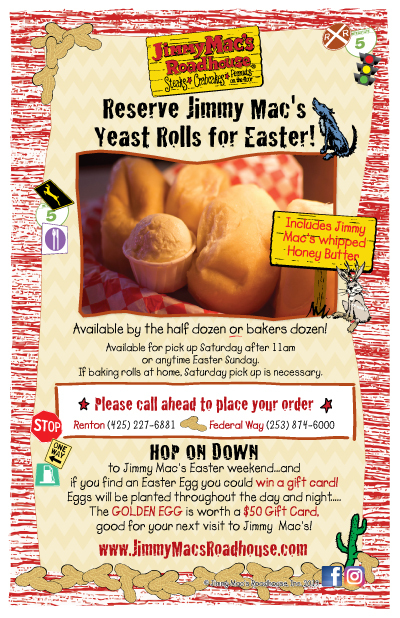 Hop on down to Jimmy Mac’s for Easter! 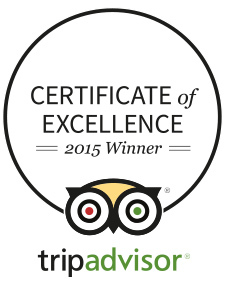 < Join us for St. Patrick’s Day March 17th!